Hand placement on the stick, if your right handed place your right hand at the top of the stick making sure the shaft lines up with “V” shape of your hand between the thumb and index finger. Your left hand should be around forearm’s distance form the left hand. You need to look at your target so you know where they are going, if they are moving you need to pass ahead of them. If they are standing still then look where they are to pass to them. 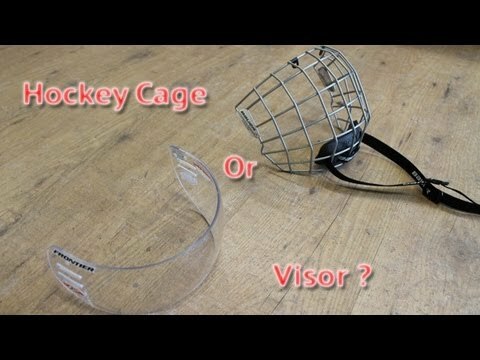 Make sure the sticks blade cups the puck for improved control over the puck. 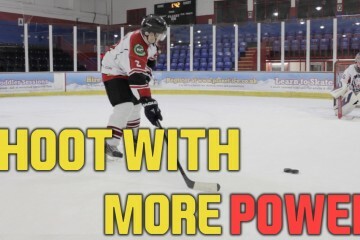 Draw the puck back to give you space to create power and speed when you pass the puck. At the same time you should be transferring your weight to your back leg by leaning back while moving the puck back. 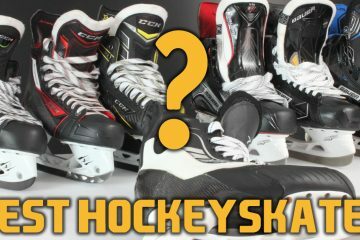 Keep the sticks blade flat on the ice and remember to keep the puck cupped, if you don’t cup it the puck might flip up. While pushing the puck forward keep your stick blade flat on the ice for a few feet while transferring your weight into your front leg. Then roll your sticks blade over and point the toe towards your target. For more speed and power use your legs transfer your weight and lean into the pass. 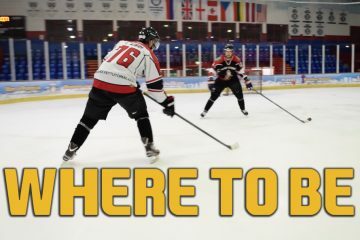 As you practice your passing, try and develop the skill to not have to look at the puck all the time, practice keeping your head up to see what is going on around you. It’s like catching a ball, you don’t look at your hands, you look at the ball and you know where your hands are. Think of the hockey stick as an extension of your hands. First off practicing looking up to see where the pass is coming from, get use to knowing your sticks blade is so you can feel for the puck. Soft hands ! Keep your hands soft (not solid like a rock) if you keep your hands and stick stiff, the puck will bounce off your sticks blade. Again like catching a ball you need to cradle the puck as it comes in so it doesn’t bounce away. Cup the puck with the back of the sticks blade, as the back of the sticks blade is curved the opposite way it’s a little tricky to cup the puck. Improve your control over the puck by rolling your wrist over to create more on an area to hold the puck with your sticks blade. As you did with your forehand pass draw the puck back and shift your weight back as do so. Roll your sticks blade over like before and point the toe to the target. It’s the same motion as the pass flat on the ice but at the end you really lean into it transfer your weight and snap your wrist at the end for speed and power. With the snap motion keep the blade low, you don’t leave your blade open as it will send the puck in the air. Pull back with your top hand, push forward with your bottom hand and roll your (hands over) stick blade over and point to your target. Passing to where they are going requires you to judge their speed and also the speed you pass the puck at. You need to time it correctly so the puck ends up in front of where they are going. With the floating pass, you need to watch the speed you pass the puck to ensure it ends up in front of them and not behind them. Make sure the other guys team aren’t too close when you use this method. If you want to do a hard pass, you’ll need to pass a few feet in front of them so by the time the pass gets there it’s in front of them. If you pass to where they are, if they are moving the puck will end up behind them. If you leave him a floating puck, you pass few feet in front and the puck will stop in front for them to pick up on the ice. If they are other sticks in the way use the Saucer Pass to lift the puck off into the air making it harder to for others guys to pick it up. Sometimes you won’t always get a perfect pass, be creative and get your body or skates in front of the pass to stop or slow down the puck. For passes close to your skates or between your skates: Choke up and move your top hand further down your stick shaft to keep more of the sticks blade in contact with the ice to get the puck. You could also put your skates together, which is what I always do.